Our Managing Director, Daniel Gill, was honoured to be selected to join a panel of high profile business figures to judge the Business Masters Awards 2015 this week, the shortlist for which has now been announced. 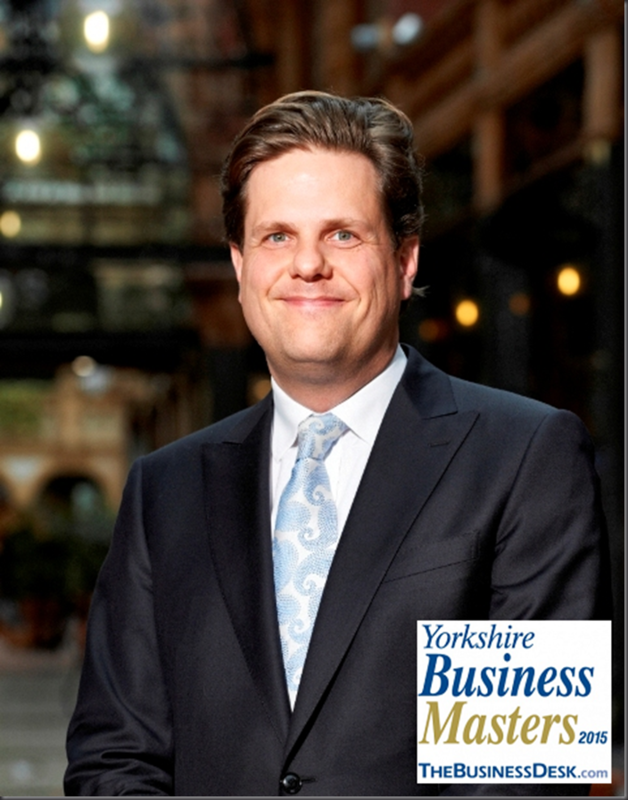 Daniel’s appointment came following Dine’s receipt of an award in the Yorkshire Pride Category in 2013. Joining Daniel on the judging panel were were stockbroker Keith Loudon, the Redmayne-Bentley senior partner who took home the Yorkshire Ambassador award at TheBusinessDesk.com’s Masters in 2013, sales and marketing director of 2013 Exporter winner Premier Farnell, the deputy agent for the Bank of England for Yorkshire and the Humber, Will Holman and UKTI regional director for Yorkshire and Humber Mark Robson. As reported by The Business Desk: “Independent judges convened this week to consider the record number of entries, with a lively and detailed session eventually filtering the entries down to the shortlist. The winners of the 2015 Business Masters will be announced at a black-tie dinner at The Queens Hotel, Leeds, on Thursday, February 26.